When ordinary people hear and read about “particulate matter” it’s usually in the context of tiny solid nasties. Some even carcinogenic. Like diesel soot, asbestos fibers, coal dust, and of course smoke. In German this association is even more firmly entrenched. Here the term is “Feinstaub”, literally “fine dust”. The smaller these agents of destruction are, the deeper they infiltrate the lungs, take up permanent lodging, and wreak their havoc. It’s the bad stuff you can see turning filter pads a sickly brown. The 17th World Conference on Lung Cancer recently concluded in Vienna, Austria. The International Association for the Study of Lung Cancer (IASLC) is made up from more than 5,000 lung cancer specialists in over 100 countries, dedicated to the study of lung cancer. This ought to be a welcoming forum to the notion of harm reduction, given the gravitas of the subject the clinicians were debating – unfortunately vaping got another kicking. 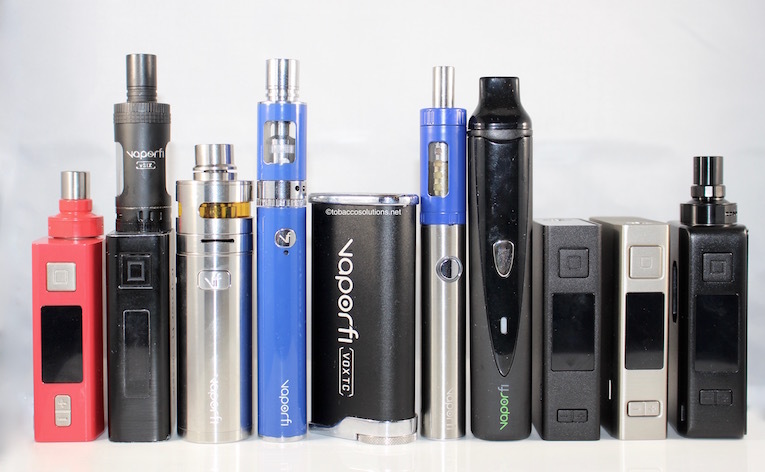 Both social and medical aspects of vaping received a boost over the past week, as one study poured yet more cold water on “renormalisation” claims while another conformed that switching to e-cigarettes is a positive move for COPD sufferers. However the FDA maintains its obstructive position, clouding the question of whether synthetic nicotine still falls into its flawed definition of “tobacco products”. Meanwhile one US county has backed off from a previous hard-line stance, lifting a ban on e-cig possession by public employees. The National Administration of Medicines, Food and Medical Technology (ANMAT) banned the marketing of electronic cigarettes in 2011. The reasons are not clear and refer to the lack of investment and research on the possible risks of technology that allows smoking steam and in some countries is used by prescription. Remember the Pennsylvania vape tax? Yeah, that one — the 40 percent tax that has already closed more than 70 vape shops and manufacturers in the state. The Franklin County Fiscal Court discussed the Board of Health’s request that the smoke-free ordinance be amended to include electronic cigarettes, but the idea failed to gain the support of a majority of the magistrates.